The Association, created over 15 years ago, has presented the memory of social actions carried out in 2014. 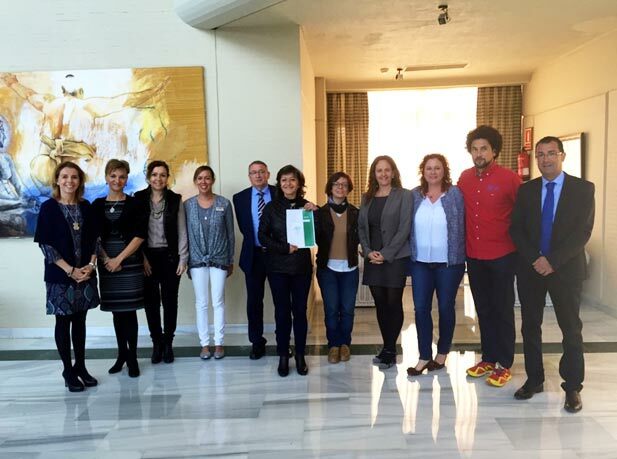 Sustainable Tourism in Lanzarote is now a reality thank you to the involvement of almost twenty establishments, which have joined together to unite synergies and work together by implementing environmental and social actions. Their aim is to contribute to the sustainable development and improvement of people’s quality of life and the disadvantaged groups of Lanzarote.